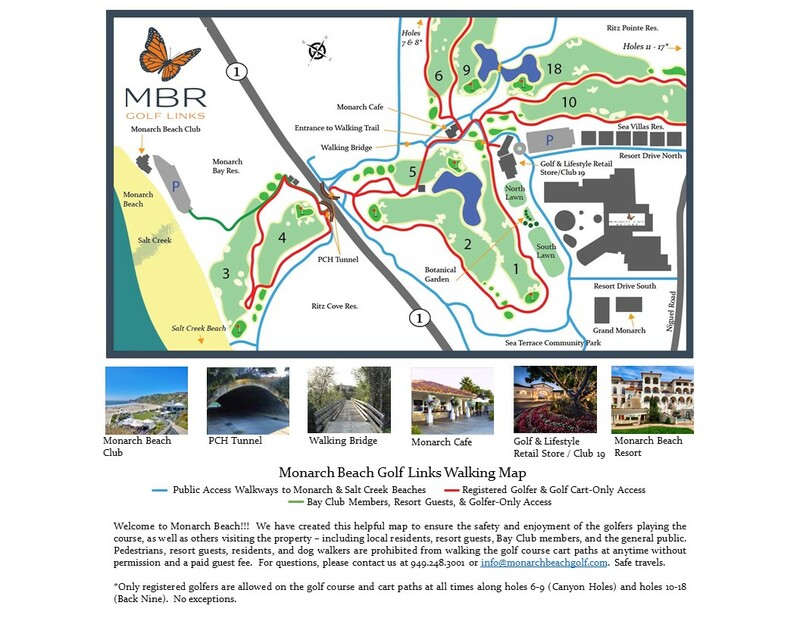 Walk directly from the Monarch Beach Resort along our golf course, stop at the Monarch Café to enjoy a light bite, then continue along the path that hugs the pacific ocean towards Salt Creek Beach to loop back around through Sea Terrace Park to the Resort. A great way to stretch the legs while enjoying the SoCal lifestyle. Interested in playing Tennis? The Laguna Niguel Racquet Club and Tennis Club of Monarch Beach is located directly across the street from the Monarch Beach Resort. Enjoy tennis, fitness, swim, and social club; there is something for everyone! Tennis lessons, clinics, drills, and lots of social tennis and in addition, there are spin and group classes that include yoga, pilates, bootcamp, water aerobics, zumba, and much more. There are 2 saline swimming pools on the property and a childcare center that is open 7 days a week.